What is a Cheek Piercing? Cheek piercings are often called “dimple piercings,” because they are a facial piercing placed in the cheek area (where some people have natural dimples). The piercing passes completely through the cheek area, typically using a stylish barbell accented in a bright color or with a spike or gemstone. Although cheek piercings are very trendy, they can actually be traced back to ancient times. More than one ancient society practiced facial piercing, which was most usually a mark of status in the group, or coming of age. Most cheek piercings are done in doubles, with two piercings placed symmetrically, one on each cheek. However, some people choose to have just a single cheek piercing. Whichever you choose, you also have the opportunity to express your personal style through your choice of jewelry. Many people choose a classic metallic barbell for a relatively understated look, but you can also choose something bright and colorful for an eye-catching effect. This style of piercing is playful and fun, so don’t be afraid to choose jewelry that fits your personality. Gemstones and spikes are other options for adding a personalized touch to your cheek piercing. What is the Process for Getting a Cheek Piercing? 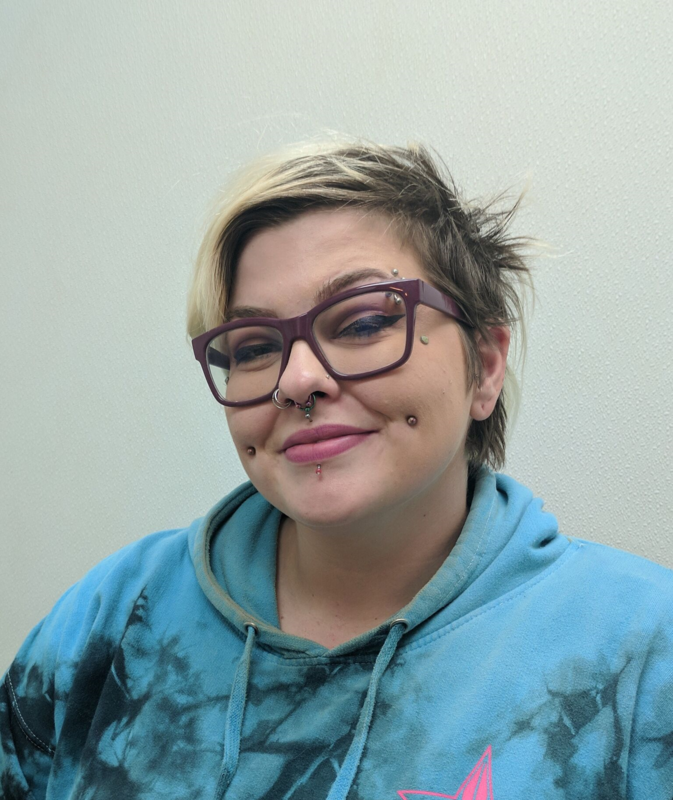 Although the cheek piercing process is fairly straightforward, involving a straight-through piercing on (typically) either side of your face, it’s important that you choose an experienced piercer for the job. The piercer must be able to place the piercings symmetrically to achieve the classic look, and you should expect them to carefully mark the piercing spots before beginning. As with any other piercing, your piercer will also clean and disinfect the piercing site before beginning for your safety. How Long Do Cheek Piercings Take to Heal? Generally, cheek piercings are fully healed within 6 months to 1 year, but for some people, the healing process could even be longer. It’s important to be very patient with these piercings. Often times, people use many different size barbells over time and go down in size slowly. Regularly clean your piercing using proper procedures. Because a cheek piercing has both an external and internal side (inside your mouth), you will need to ensure that both parts are sufficiently cleaned. Glycerin soap, sea salt rinses, and mouthwash that does not contain alcohol can be used to promote the healing process. Avoid playing with your new piercings or causing any trauma to the piercing site. Although it’s tempting to twirl and twist new jewelry, it can seriously slow down the healing process and even lead to more serious issues. Stay away from nicotine, alcohol-based mouthwash, and excess caffeine during the healing process. Try to avoid introducing bacteria into your mouth while the piercing heals. This includes not placing foreign objects which are not food in your mouth. Ready to try a cheek piercing for yourself? At Almost Famous Body Piercing, our expert piercers can help you learn more about this popular piercing style. Browse our online portfolio to see examples of our piercing work and to get more ideas and inspiration for your next piercing. With our wide selection of stylish body jewelry, talented piercers, and walk-in appointments, Almost Famous Body Piercing makes it easy to get your own cheek piercing today. Contact Almost Famous Body Piercing or stop by your nearest location to learn more about our professional piercing services today.